in RDR2 it's fine on the gameplay, but on other games i think it can be a problem. I just notice that the effect on the ADS's Steady Aim I mentioned, is slowing down the movement of the Aim in dead eye state a bit. Beta / How do i join the Beta? How do i join the Beta testing? just upgraded to PS4 Pro and for some reason i can't use the mouse and keyboard. on the slim they worked fine. but now i can't make them work. and every some sec it shows me that even without moving anything. The Pro control appears to work differently than the SLIM. I'm not an expert on those things but in the simple way of using XIM APEX I found a way to play the game at a very close level to the computer without using curves. Of course, experts can achieve even better quality of AIM. But for starters, those who do not want to wait and want to play at a satisfactory level, I think it will be enough. I'm using PS4 Slim so it can be different on other consoles. 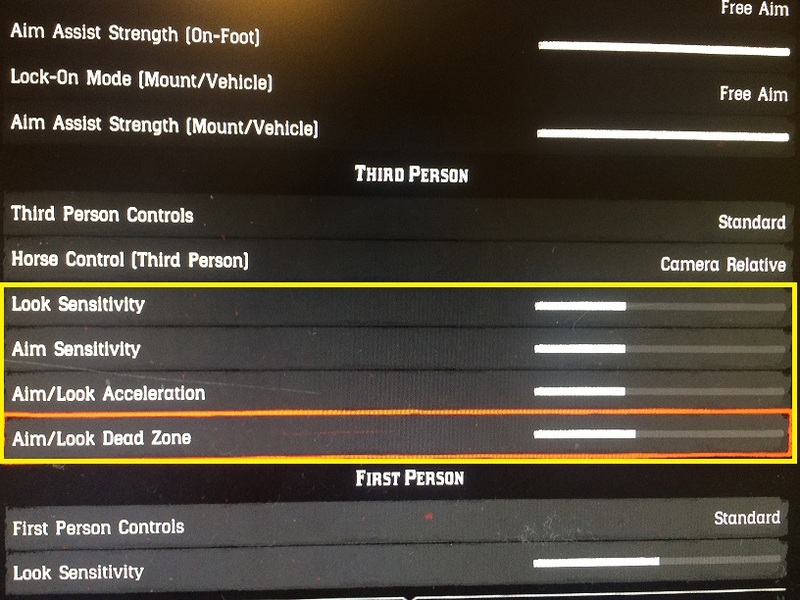 Those settings Only for Third Person Shooter. I have not tried them on FPS. When someone changing it. they need to restart their apex as you instructed. 1. So i'm asking why not the make an restart option in the apex that will be controlled by the manager. It is clear that there will be need to reconnect the manager again after restart. But you still earn that you do not need to disconnect and connect the Xpex every time you change this setting in the transition from game to game. I recently noticed that XIM APEX shows me purple lights after turning on the console, for 2 or 3 seconds. Is this normal? 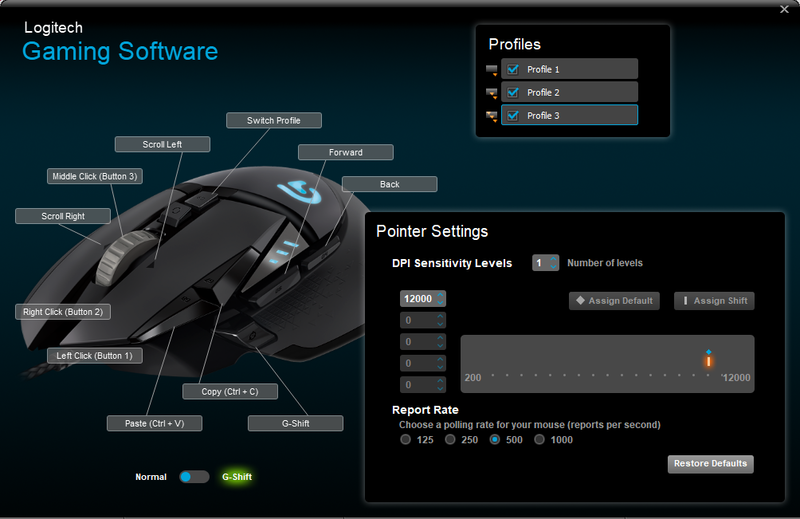 2.Is it possible to add the HZ setting as part of the games config? So that once you load the Config it loads with it, the HZ config you set for it. and the manager will requests automatically, confirmation to restart APEX to apply the HZ change. i checked the controller wirelessly and everything OK.
but when i plug it in (and i tried two Micro-USB cables) it shuts down after 3 sec. I think it has to do with Sony and not with XIM APEX. You have support for the PS3 version. but the PS4 version have different key arrangement. I know that you are supporting only game that are benefit from the precision, but you can give us one setting that we will choose in it the key mapping only. it's not require too much checking. I'm not an english user so i can't understand fully your instructional videos. and all the more so when the explanation is spoken in high language If you understand what I mean. So i'll ask on what i don't understand on the advanced settings and please explain to me in a simple explanation as possible. I think I heard somewhere that the upper side affecting more on the ADS and less on the regular movement. and the lower side affecting more on the regular movement and less on the ADS. it is correct? This is a significant change to the level of game experience. Thank you so much on your wonderful Products! but after that i turns off my Xbox one S, the XIM4 wake up several times a day for a 10 second and the controller vibrating. then everything shuts down back. Thank you very much on your amazing support!